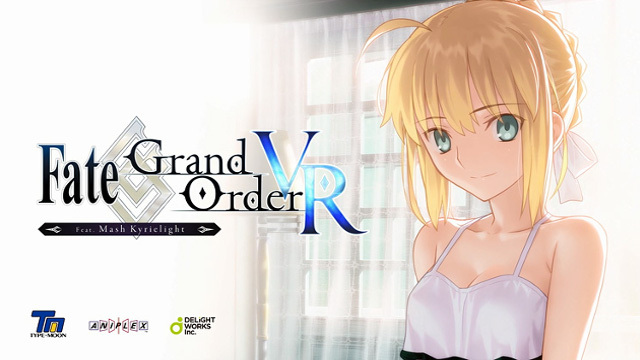 Fate/Grand Order VR feat. Mash Kyrielight is a VR drama based on the popular mobile RPG Fate/Grand Order. Players take on the role of a Master, and have a chance to spend some one-on-one time with Mash, who has come to their room seeking advice. What does she want to talk about? Does it have something to do with this new training regimen? Things will be a little different from the usual Fate/Grand Order story! While no official release date has been given, it appears that the title will be available sometime relatively soon. This seems likely to be a digital only release, but that is to be expected given the price point of $0. Please stay tuned for more information as it is made available.